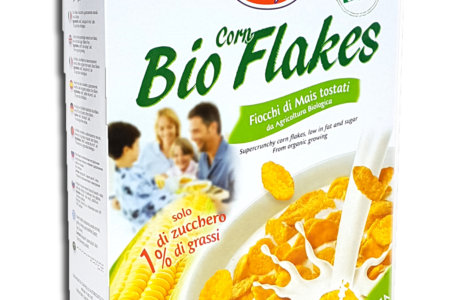 The alimentary fibers are not assimilable from our organism but they play a fundamental role because during their transit in the stomach and in the intestine they absorb a lot of water, increasing in volume and facilitating the elimination of waste. 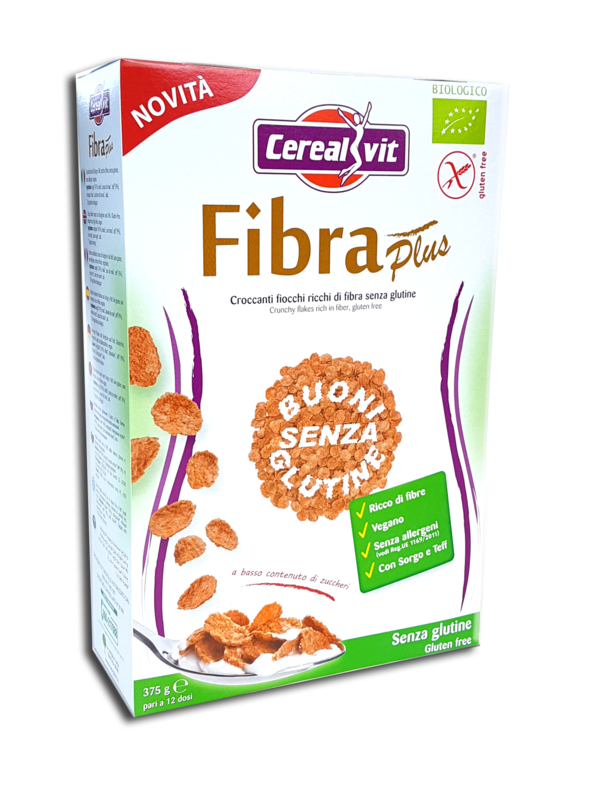 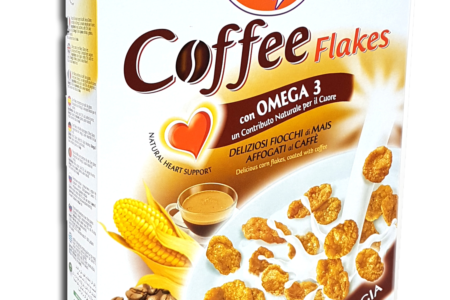 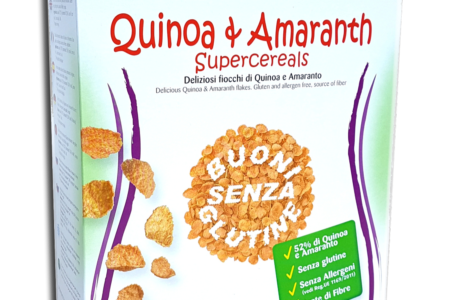 Sorgo and Teff are highly digestible cereals, high in fiber and naturally gluten-free. 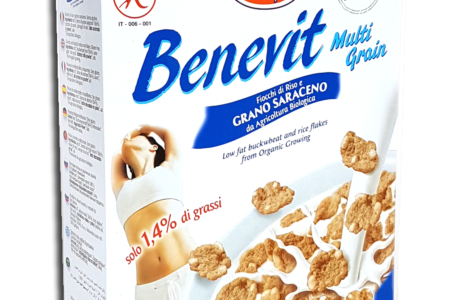 Made only with bio-organic ingredients, with 12% Fibers, few sugars and zero FibraPlus fibers and it is the right food to take care of you every day.